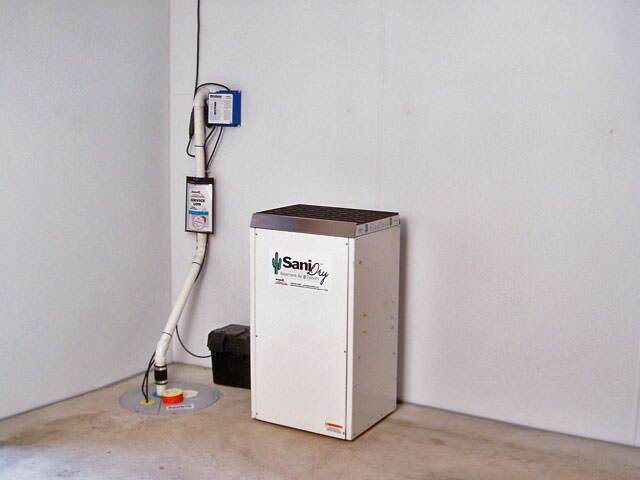 For over a decade Basement Systems of New York has been providing permanent basement solutions for New York homeowners. Our basement waterproofing systems are built to protect your home as long as you live there and come with a lifetime warranty. Contact us today to have one of our certified basement specialists come to your home to provide a free inspection and estimate. 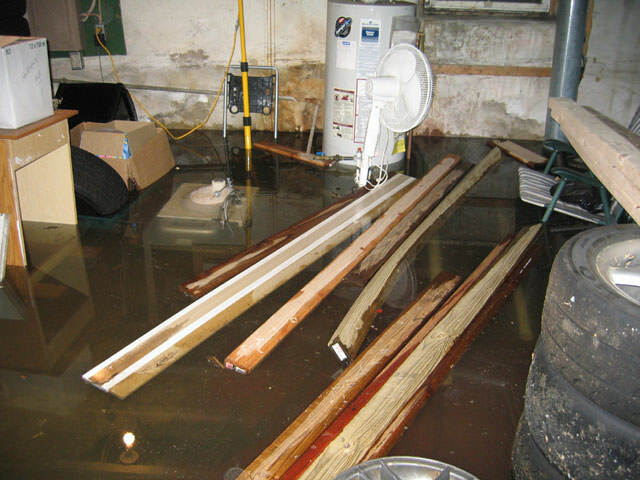 We are your local partners here to make sure that you never have to worry about a wet basement again. Our system takes the best concepts from different waterproofing methods and combines them into one package. 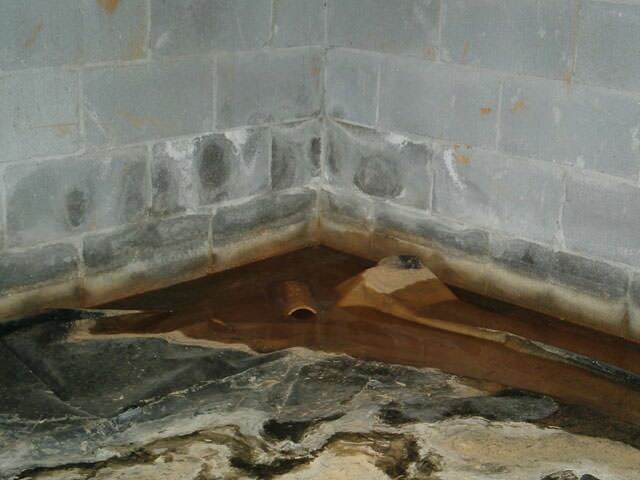 We install an invisible drain system around the perimeter of your basement. 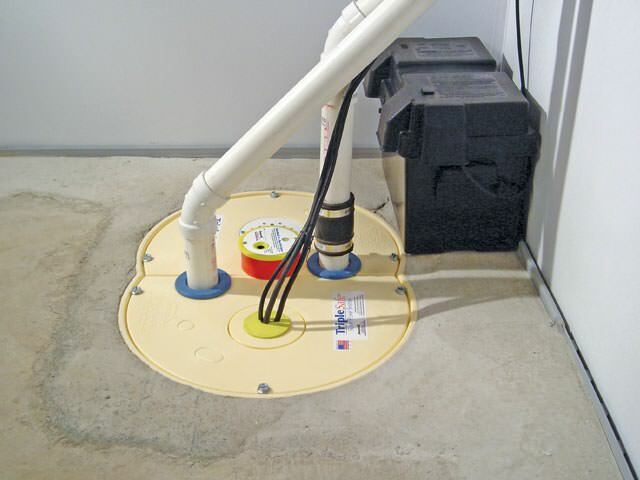 This drain collects water entering the basement before the water can ever leak onto the floor. 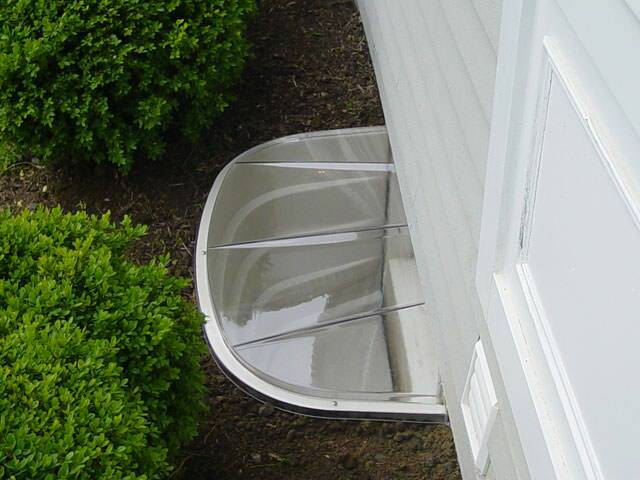 The water is drained to a sump that pumps the water out of your home and safely away from the foundation. 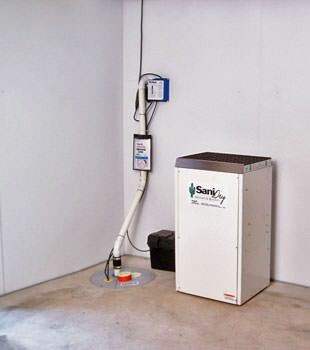 The sump pump can include back-up and battery-powered pumps to make sure you are safe even in a flood or power outage. Basement Systems of New York is part of the Basement Systems network which places requirements of quality and durability on the work done by member contractors. 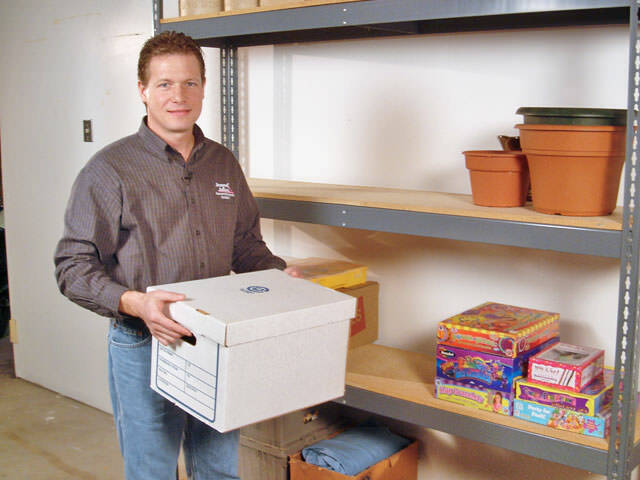 Other basement companies may try and sell you inferior products or systems at the cheapest cost possible, but you will unfortunately see that there is a reason why they are so cheap. At the first heavy storm you may find yourself with the same flooding problem and be out a couple thousand dollars. 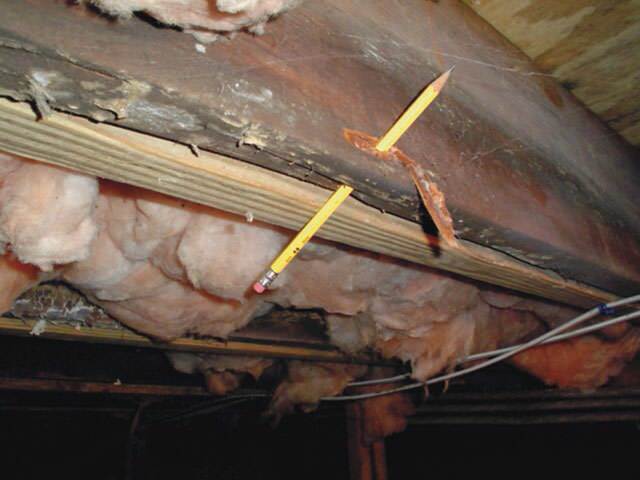 Don't take the risk with your home and make sure that you call us. We will come and provide a free, no-obligation inspection and estimate at no cost to you. We are your partners in basement waterproofing. Whether you live in Poughkeepsie, Middletown, Newburgh, Spring Valley, Monroe, Kingston or Wappingers Falls, our basement experts will show you how we can customize your waterproofing solution to keep your basement dry all the time! For a free, no-obligation waterproofing cost quote, contact us by phone or e-mail today!